Or 6 payments of $3.33 with What's this? 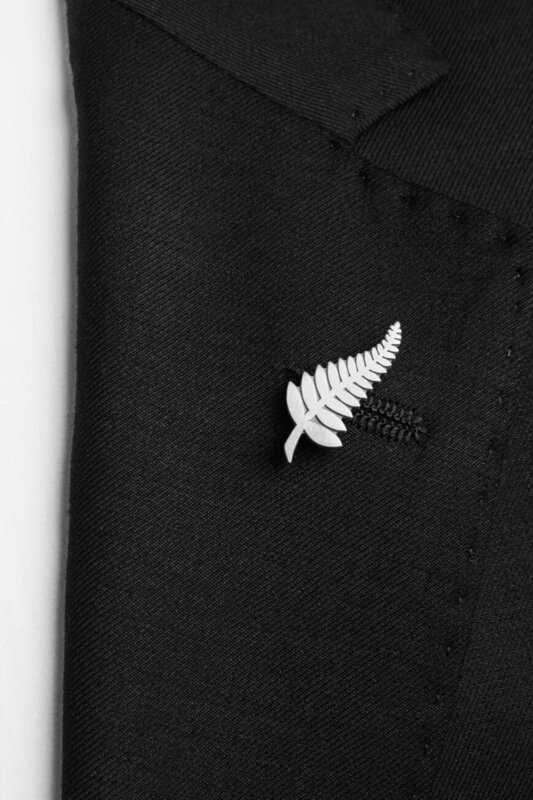 Show your pride for New Zealand with a Silver Fern lapel pin. 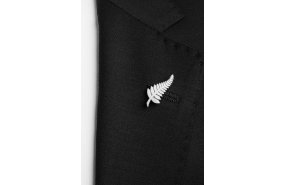 If worn on a suit, a lapel pin is typically positioned on the left lapel around an inch below the notch.